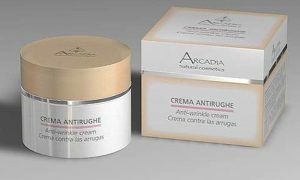 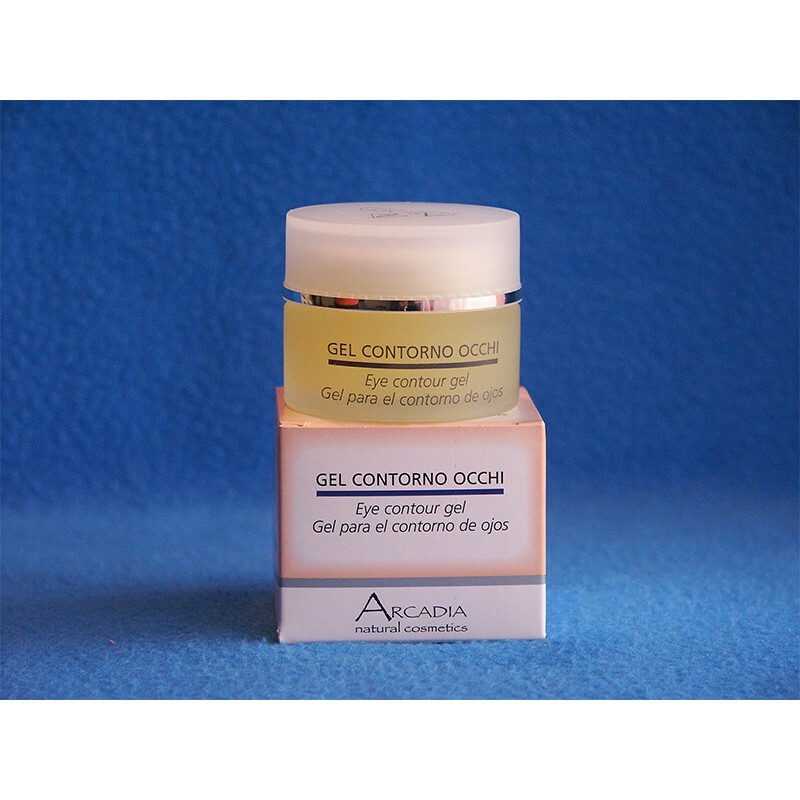 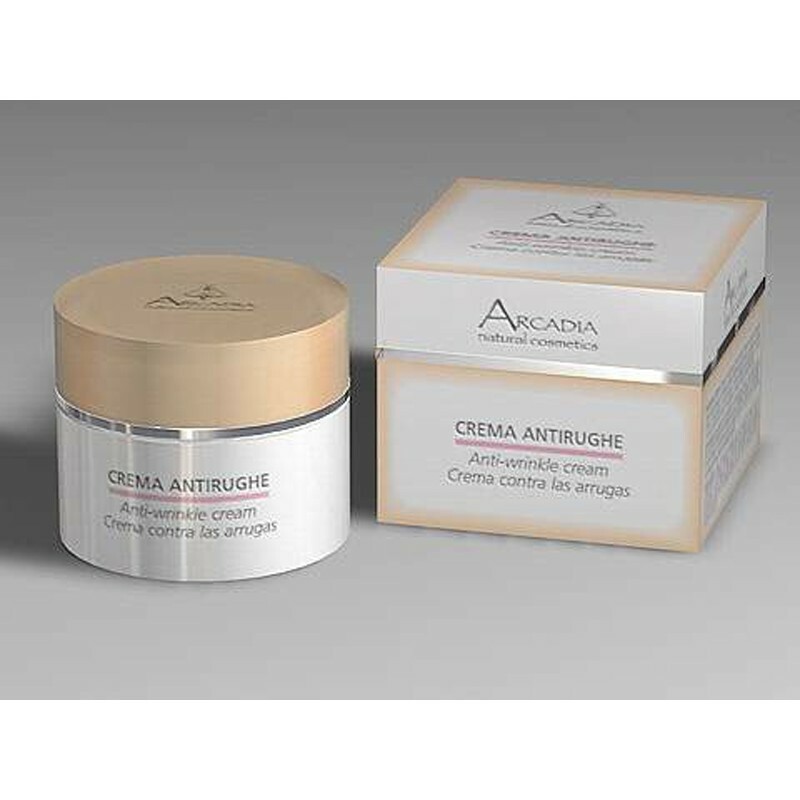 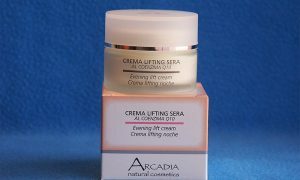 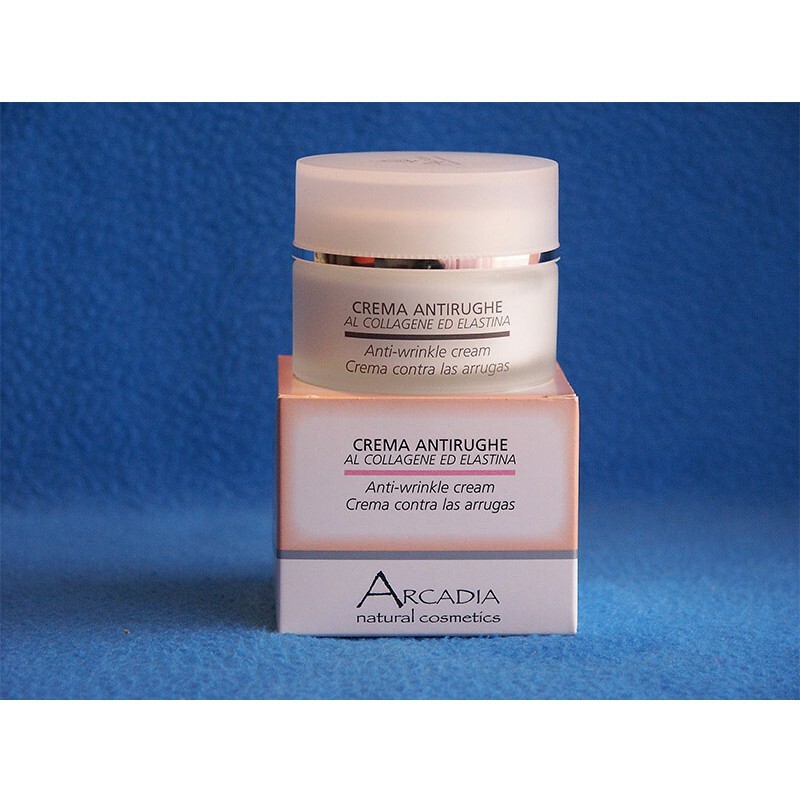 Evening Lift Cream Coenzima Q10 50 ml. 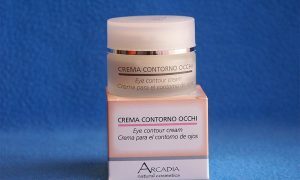 Eye Contour Cream (Elder Skin) 1.01 Oz. 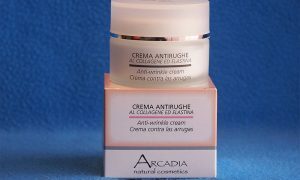 / 30 ml. 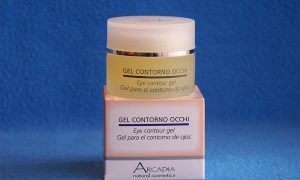 Eye Contour Gel (Normal Skin) 1.01 Oz. 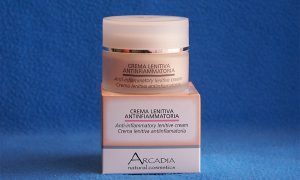 / 30 ml. 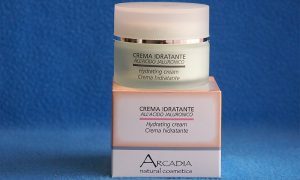 Hydrating Cream with Jaluronic Acid 1.07 Oz. 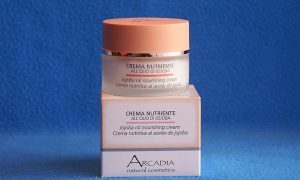 / 50 ml. 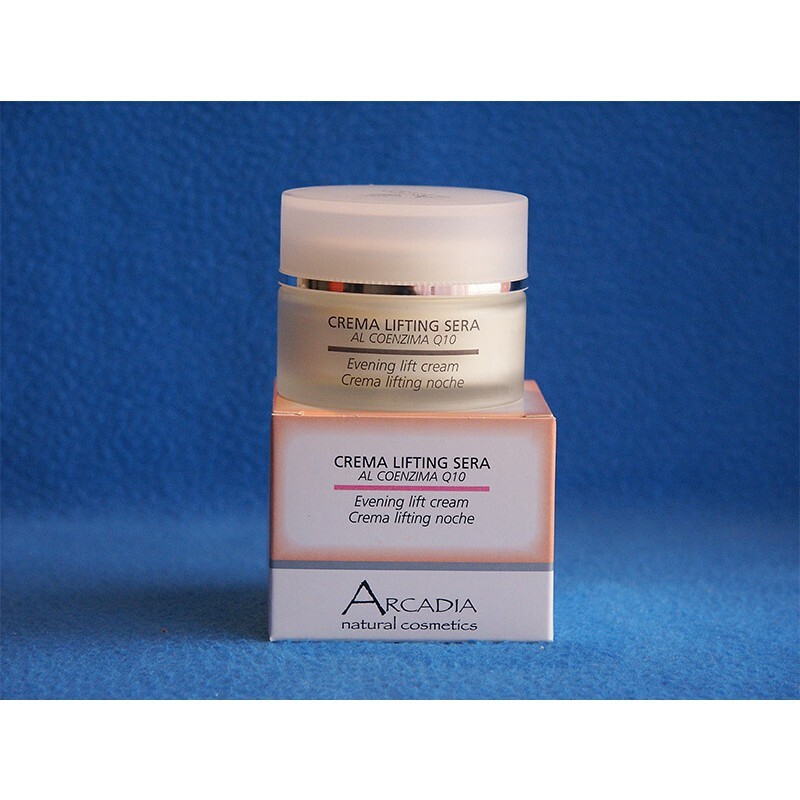 Jojoba Oil Nourising Cream 50 ml. 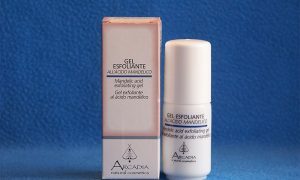 Mandelic Acid Exfoliating Gel 1.01 Oz. 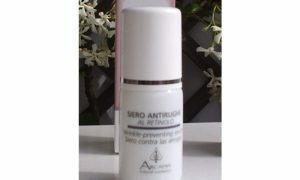 / 30 ml. 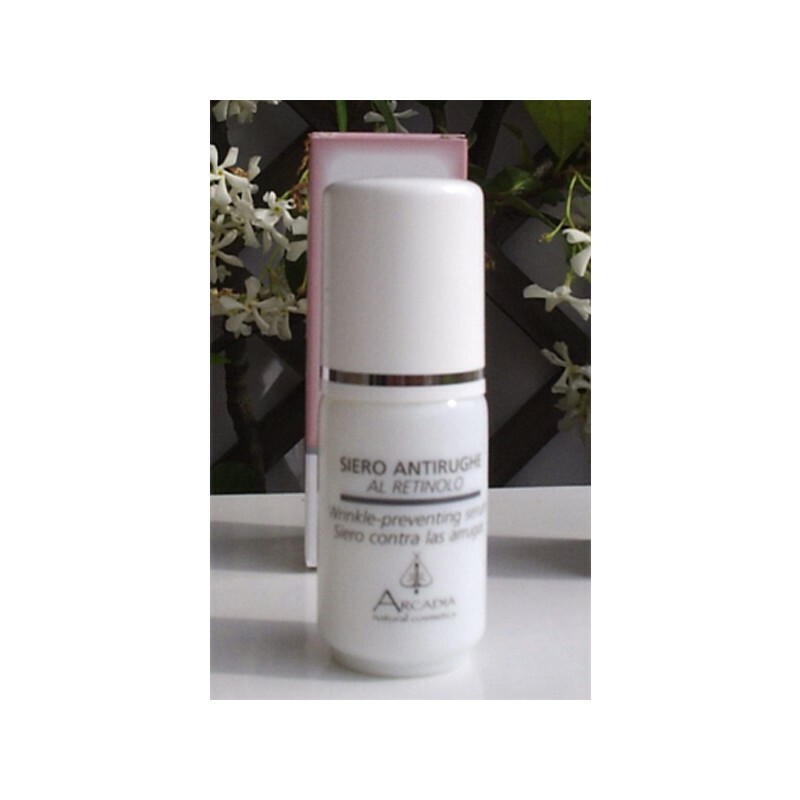 Mask Vit. 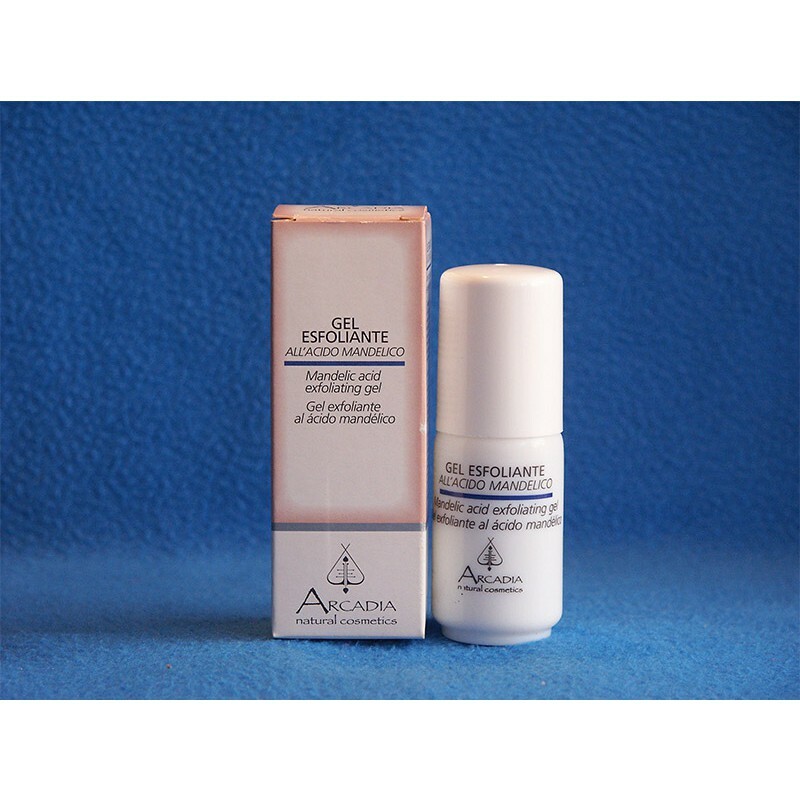 E 100 ml. 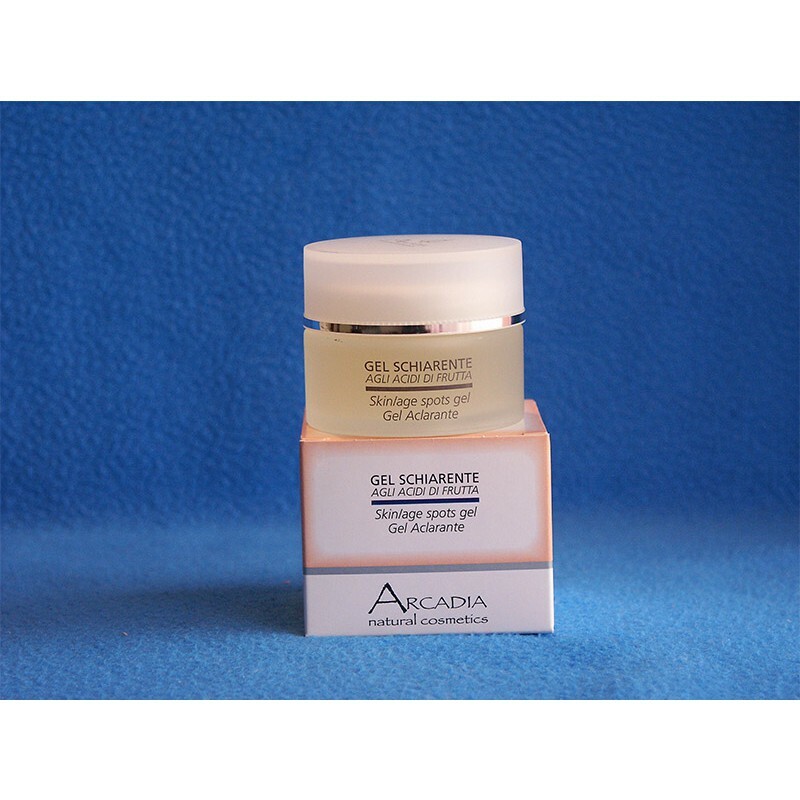 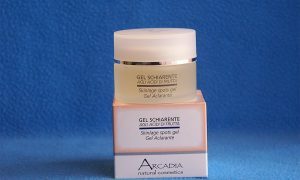 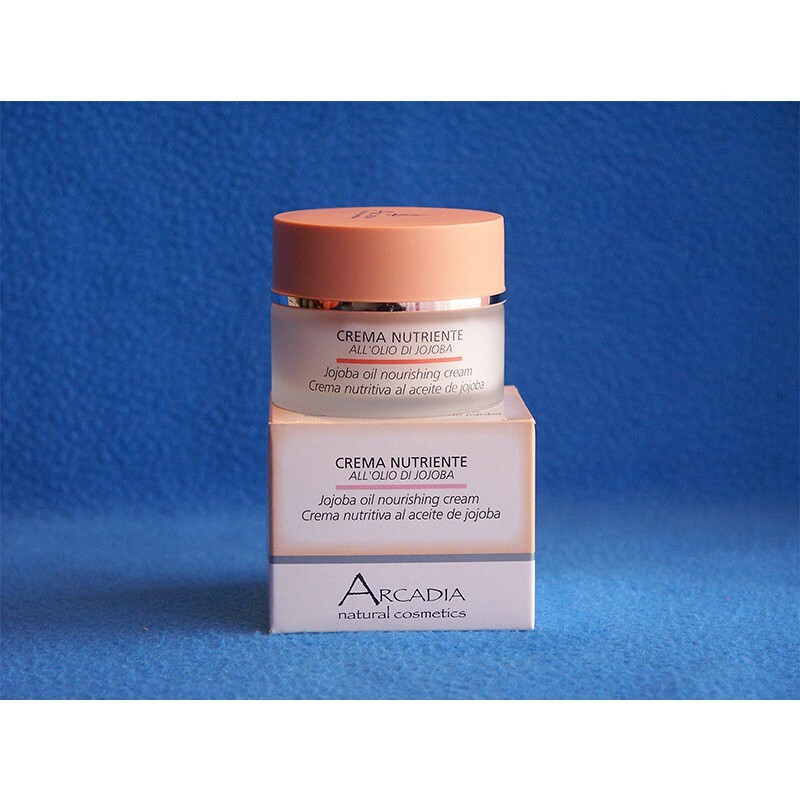 Skin/Age Spots Gel 50 ml.